Florimond received his MSc in applied mathematics from UCLouvain in 2016, after an internship at MIT’s Media Lab. 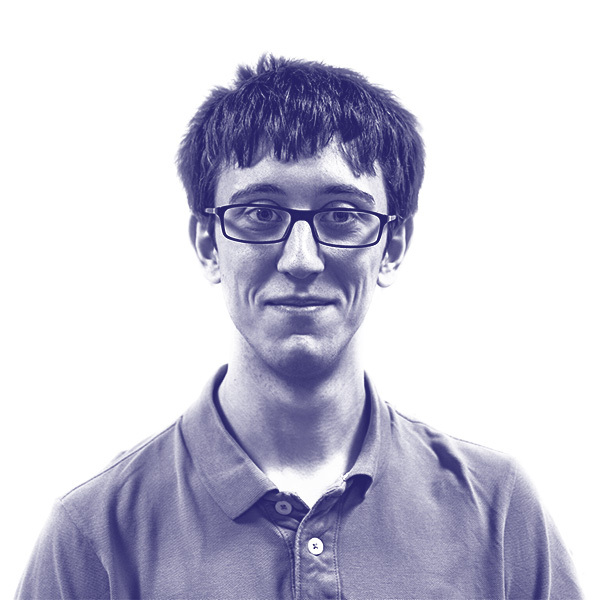 He is currently a PhD student at Imperial College, in the Computational Privacy Group. His research interests include obfuscation, the privacy risks in Web search data, and the impact of networked environments on privacy.